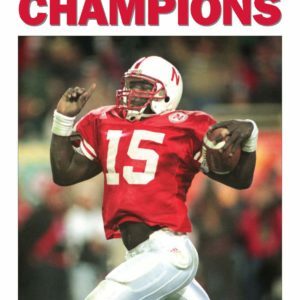 View cart “Famous World-Herald Front Page: January 3, 1998 – Tom Osborne’s Final National Championship” has been added to your cart. 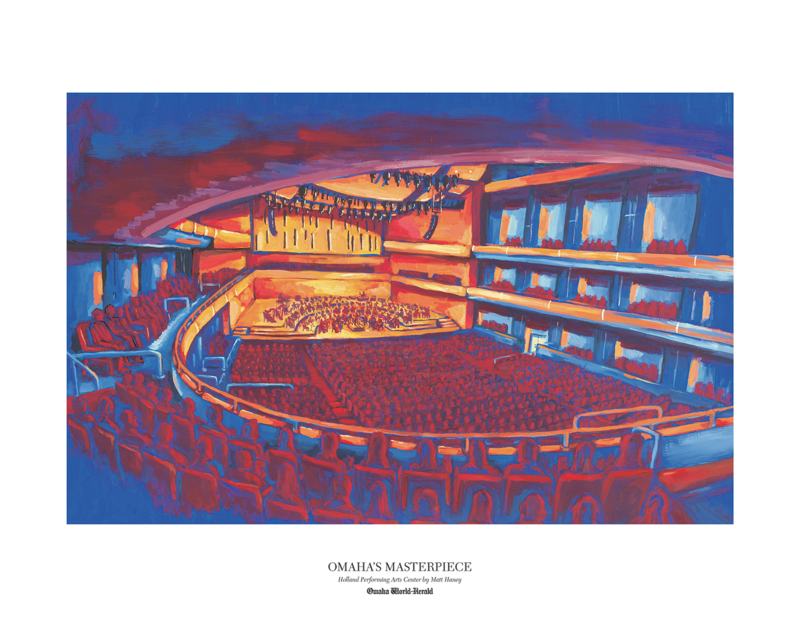 Omaha World-Herald Artist Matt Haney’s painting to celebrate the 10th anniversary the Holland Center’s 10th anniversary is now available as a 16×20 glossy print poster. 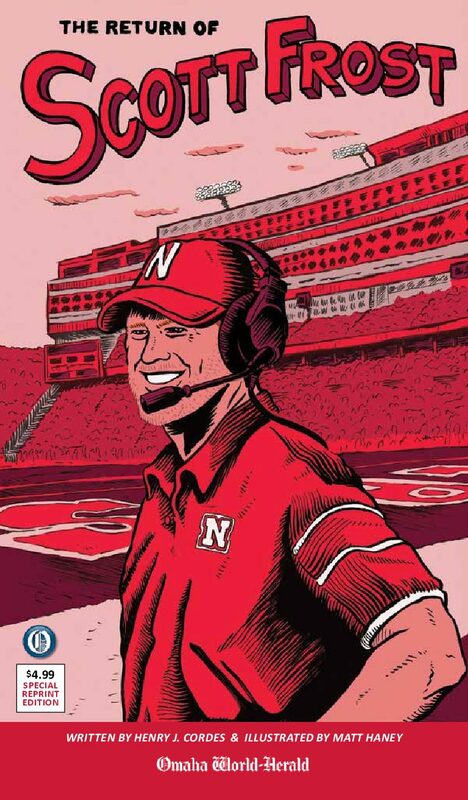 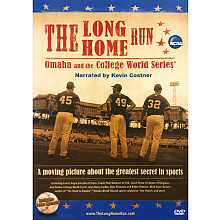 $2.00 of every poster sold will be donated to the Omaha Performing Arts.